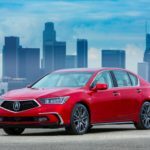 Acura released information regarding their significantly updated 2018 RLX, luxury sedan (also formerly known as Legend and RL).Once known for its Sporty nature, trouble free enjoyment, and reasonable price, Acura seems on the verge of a renaissance. 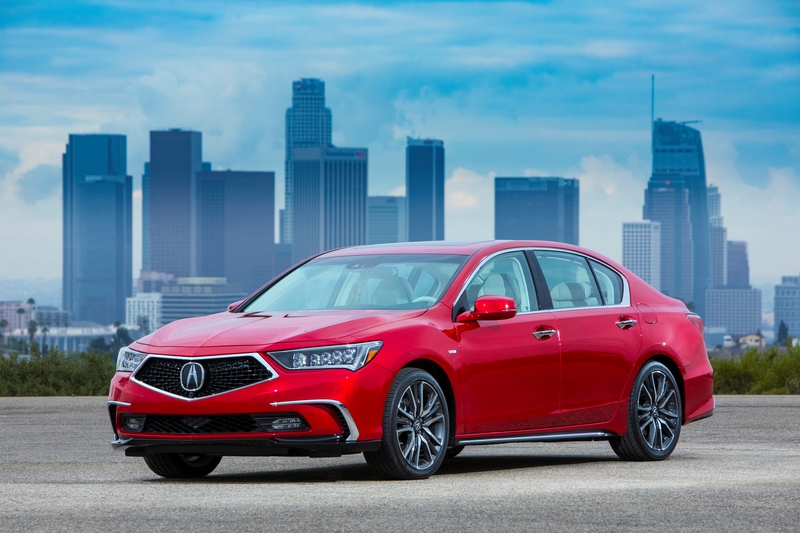 The MDX and TLX have been updated with Acura’s Precision Concept styling theme for their extensive mid-generation cycle refreshes and now the RLX gets the same treatment. The car gets much sharper styling (new front fascia, hood, headlights, exhaust finishers, and a gloss black diffuser) and brighter colors. While fully admitting that I have a soft spot for this underdog performer, I feel the exterior design has the most athletic and cohesive look since the the second generation Legend. Coming into the 2018 model year, a new trim level of the TLX called A-Spec brings an enhanced level of sport for the brand’s mid-size sedan. 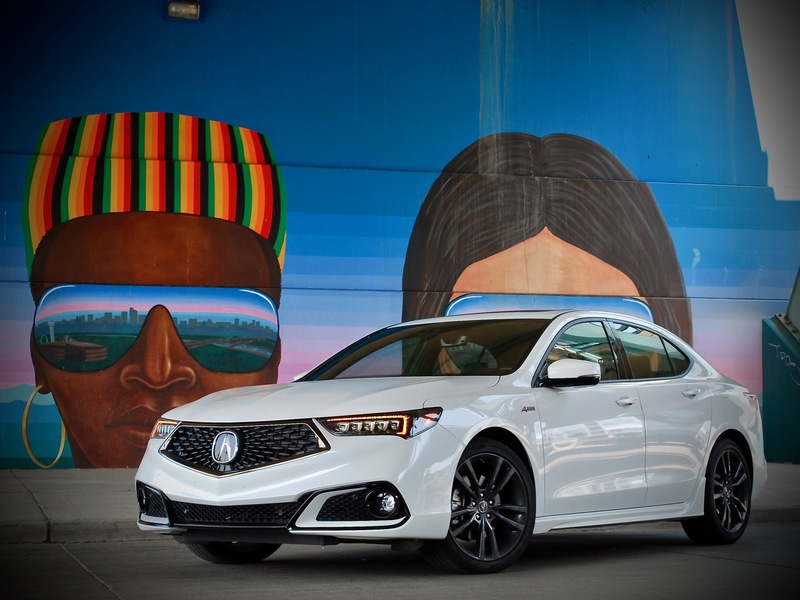 In addition to the styling and technological updates applied to the rest of the TLX lineup, the A-Spec gets more aggressive styling and performance orientated interior appointments emphasizing the focused direction of Acura. Do they add up to a cohesive message? Let’s break down the car with an engineering review.